Ex. A-Tokyo Collection and the actual piece presented to Derwent Wood's widow as part of a full 1926 set. 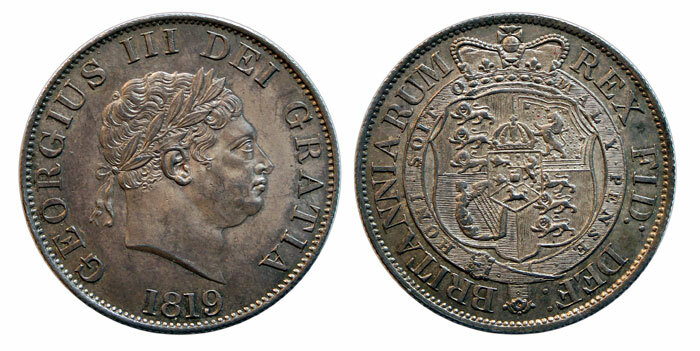 The other examples are struck on silver plated flans and bear the word MODEL on the obverse, however this example is struck in silver and is plain on the obverse. In 1926 coinage was proposed in a speech delivered in the House of Commons by the historian and numismatist Sir Charles Oman, he then pursued the idea with officials at the Royal Mint. Francis Derwent Wood produced the designs, Humphrey Paget produced the models, and pieces were struck in 1926. The Peace legend is borrowed Anglican liturgy with origins back to the Protestant Reformation, it was adopted to become the refrain in the hymn of the same name. EX. 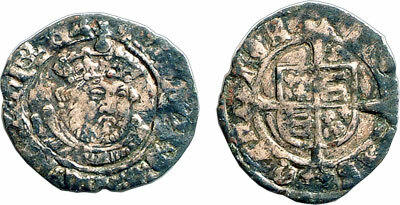 Baldwins, Auction 80, 8th May 2013 (2262).